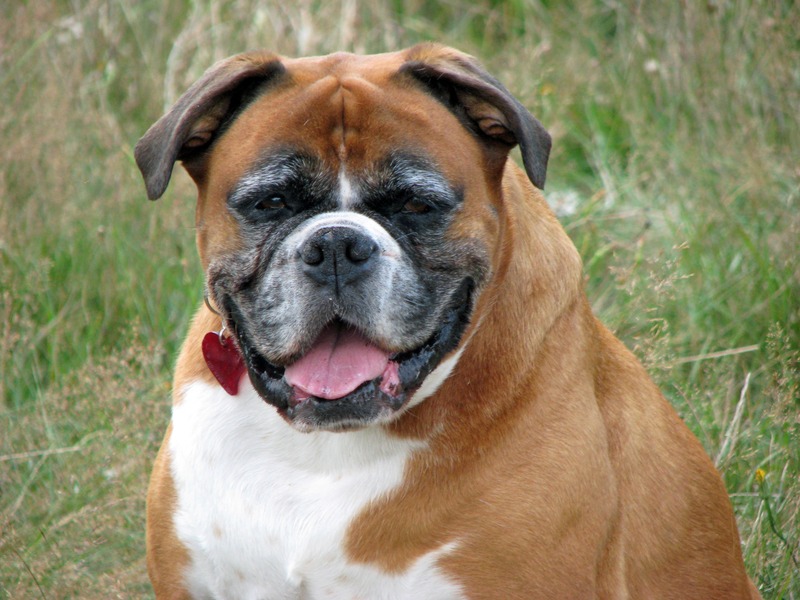 If your pet starts getting fat, it can be more than just a cosmetic problem. Overweight and over-nourished animals are more likely to develop pancreatitis, an inflammation of the pancreas that, for dogs, can cause vomiting, complete loss of appetite, reluctance to walk and severe abdominal pain. Other symptoms include fever, diarrhea, and abdominal distention. Cats can be harder to diagnose, as abdominal pain may be harder to detect. The pancreas is a large gland behind the stomach that produces digestive enzymes, which break down fats and absorb nutrients. It also produces insulin and other important hormones. High fat diets – or frequent garbage can raids – can overwhelm the pancreas and cause serious digestive problems. If you suspect your pet may have pancreatitis, take them to your vet immediately. A blood test or ultrasound can confirm the diagnosis, and I.V. fluids may be administered to rehydrate your pet if they have experienced vomiting and diarrhea. During and after recovery from acute pancreatitis, it’s important to keep your pet on a low-fat diet. Read food labels and check the fat content of any commercial pet foods. Your vet will be able to tell you the right amount of fat for your individual pet’s needs. If you are feeding a home-prepared diet, seek the advice of a veterinarian or a certified canine nutritionist to ensure that you are feeding balanced meals. Cats have different protein requirements than dogs, so care should be taken to not feed them the same as a dog. It’s best to feed smaller, more frequent meals to pets with pancreatitis, and food served at room temperature is easier for them to digest. Treats are another potential source of high-fat food. Read nutrition labels to find treats that are very low in fat, such as our treats, Ruby’s Naturals. Our Beef Liver and Sweet Potato treats have just 1.53% fat, and our Chicken Liver and Pumpkin treats have 1.72% fat. Several of our customers have dogs or cats that suffer from pancreatitis but are still able to enjoy a tasty, nutritious treat. Ruby's Naturals are available online at www.rubysnaturals.com , at www.amazon.com , as well as Whole Foods Market in Columbia, SC. Holistic supplements can help with pancreatitis, such as Yarrow, a herb in the daisy family with feathery leaves and fragrant white, yellow or pink flowers. 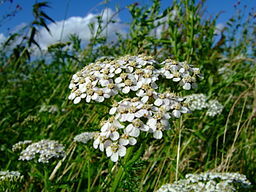 Yarrow strengthens the pancreas, and its leaves can be used to add flavor during cooking. The homeopathic remedy Iris Versicolor 30C is also particularly good for the pancreas. You can make a tincture of this remedy or administer dry doses, and it can be helpful at higher potencies. But while holistic and homeopathic remedies like these can help to strengthen the pancreas, the very best way to prevent pancreatitis is to keep your pet on a daily low-fat diet. By: Brenda M. Tobin-Flood, Cert. C.N.